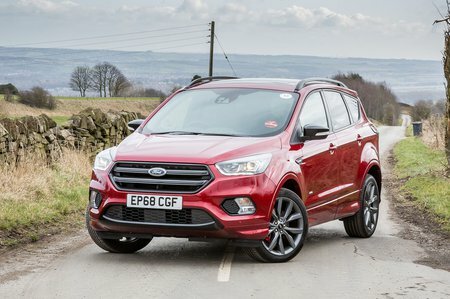 Ford Kuga 2.0 TDCi 180 Review and Deals 2019 | What Car? The most powerful diesel in the Kuga line-up offer strong mid-range urgency and effortless cruising pace. It’s a bit pricey, though, so we’d stick with one of the more modest diesels instead.